10 December 2018. 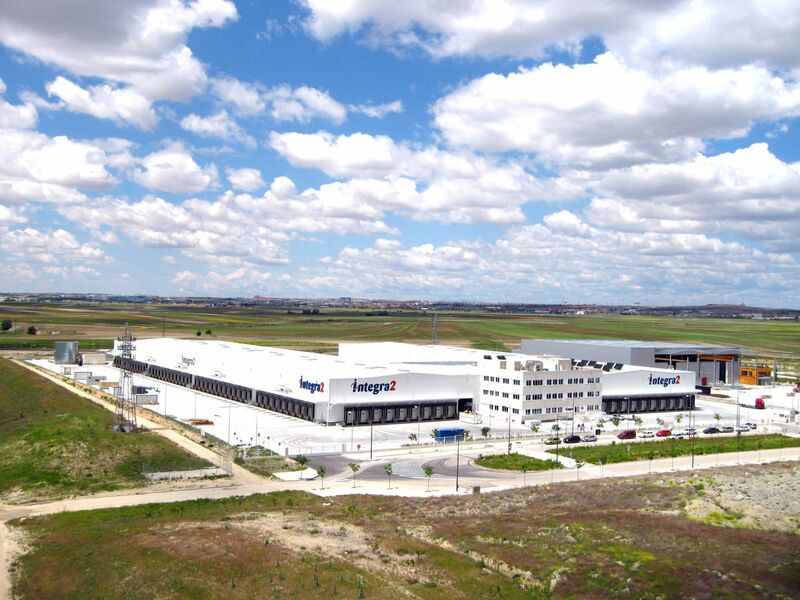 NEINVER, a Spanish multinational company specialising in property investment, development and management, has completed the sale of an industrial and logistics properties to real estate funds managed by Blackstone for approximately €300 million. The deal comprises 55 logistics properties, including 162,000 m² of land for industrial use, of which NEINVER is the manager and either owner or co-owner. This NEINVER-managed portfolio totals more than half a million square metres. Thirty-seven of the properties belong to Colver, the joint venture formed with Colony Capital Inc. in late 2014. In its three years under NEINVER’s management, the joint venture has nearly tripled its volume and achieved occupancy rates of over 98%, generating revenue of more than €11.5 million, above the targets set when the joint venture was formed. Aiga Advisory (a subsidiary of the A&G Group) and the international law firm Baker McKenzie provided consultancy support for this sale. Both Aiga and Baker have acted as key advisers for Colony and NEINVER since the start of the joint venture. The portfolio is distributed throughout Spain, with locations in 26 provinces including Madrid, Barcelona, Biscay, Navarre, Malaga, Seville, Valencia and Zaragoza. This sale is part of NEINVER’s growth strategy, based on asset rotation and on investment in new business opportunities in the retail, industrial and logistics property sectors. The deal also strengthens the company positioning as an investment partner and manager of property assets.